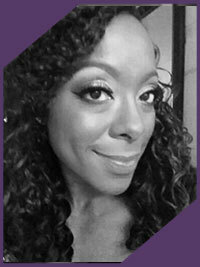 Nita Monique Wade graduated from Grantham University with an MBA in Project Management. She is also in the process of earning her Certified Personal Trainer and Fitness Nutritionist Certifications with the National Academy of Sports Medicine. She is a competitive bodybuilder competing in women's Open Figure and Physique categories, an Air Force Active Duty service member, and a mother of three, stationed in Anchorage, Alaska. She has traveled all across the world and truly enjoys helping others.